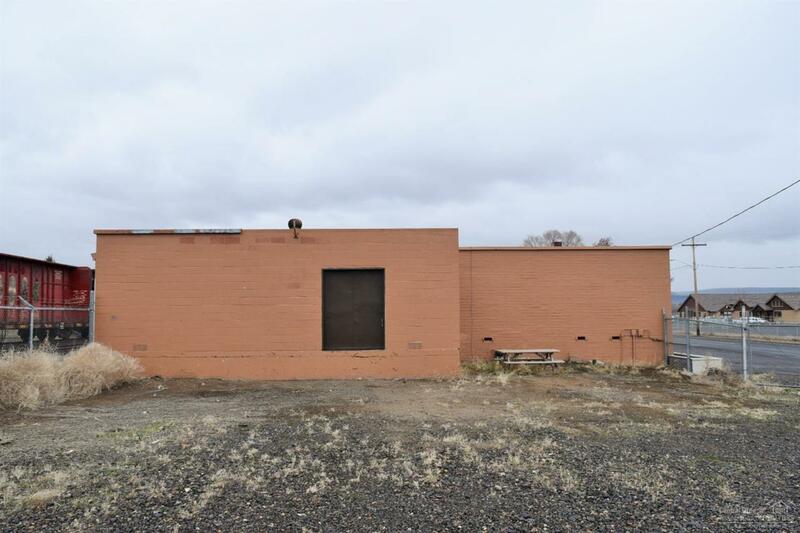 750 feet of Lamonta Road frontage on 1.5 acre lot zoned Light Industrial. 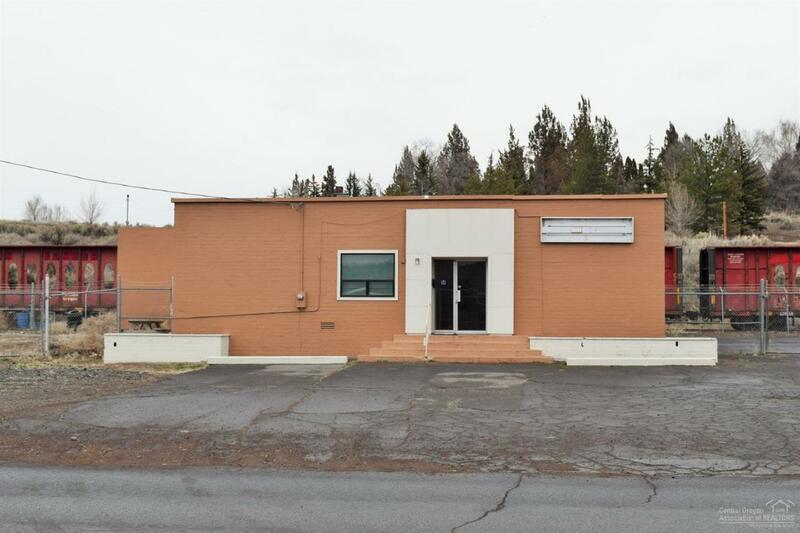 3000 SF building with two offices, a drive-in bay with two roll-up doors and multi-level work spaces that would work well for a small manufacturing or processing business. There is a loading dock at the back of the building. The perimeter is fenced with a chain-link fence and two double gates. 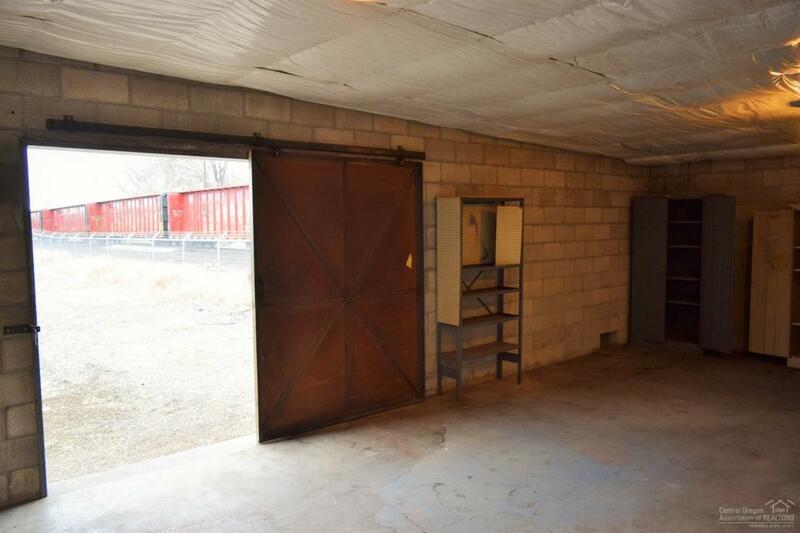 Property is serviced with 3-phase power and city water. 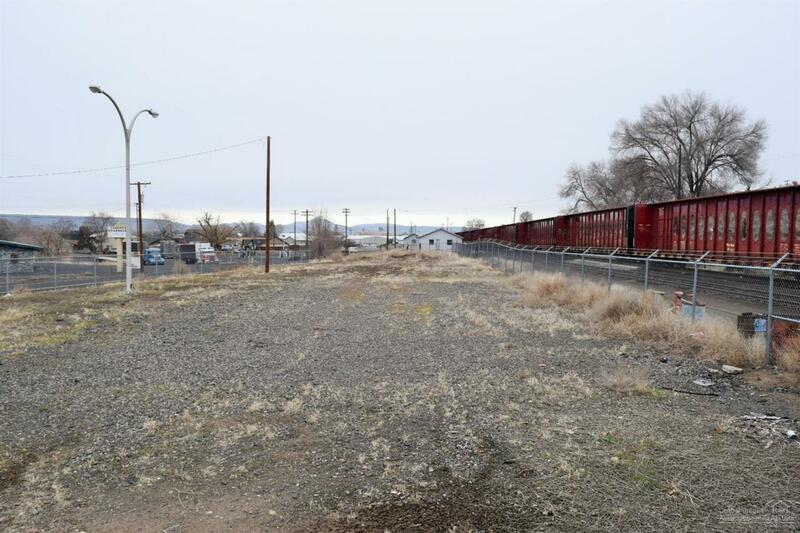 Possible access to City of Prineville Railway.